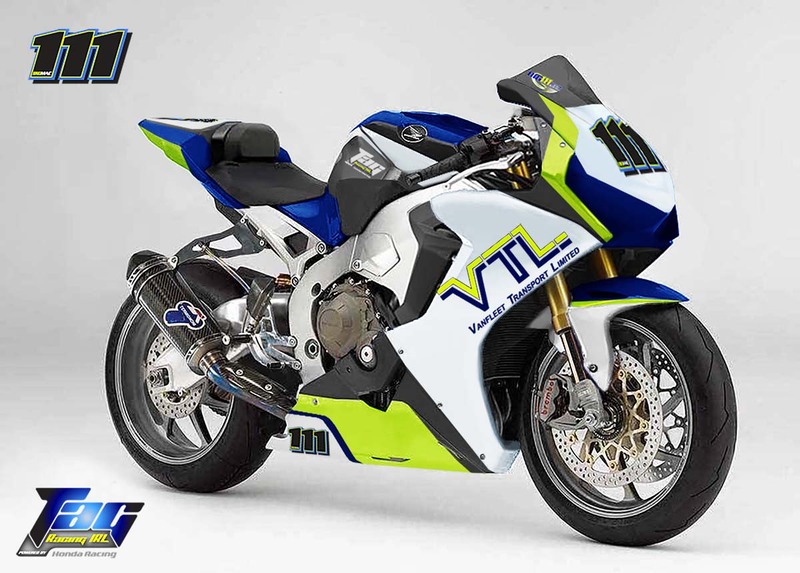 In line with a full international Road Racing Program including the Isle of Man TT, Ulster Grand Prix and Northwest 200, TAG Racing have also laid down plans to compete with a two rider team in the Pirelli British Superstock Championship in 2017. Competing on two brand new state of the art Honda CBR 1000rr’s in the BSB Superstock 1000 championship, and the International roads campaign, 2017 is set to be TAG Racing’s biggest year to date. On board a CBR 600rr in 2006 and 2007, and Brian who competed in the Championship as recently as 2014. And hope to get some pre season testing laps on board the new bikes in February. Brian McCormack will also compete in the Isle of Man TT, Ulster Grand Prix, North West 200 and the remainder of the Irish Road Race Championship on board the Honda Machinery, with the second bike being fielded for both British Superstock 1000 Championship and the three International Road Race events.